How to Create Your Own Stunningly Professional Presentations That Can Impress Your Audiences in Just Minutes! There are many companies gone down because of not having a good growth of their sales. Even though they have marketing experts that are looking for customers, these companies still struggled so much in closing a deal. Now you see, that closing a deal is really that important to every business. And of the best way or media to close a deal is by doing a good and convincing presentation of your products or services. 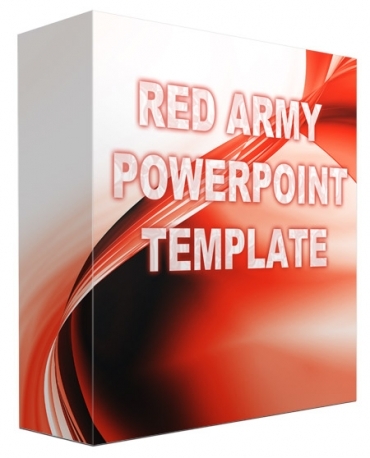 The good news is that inside this product is a bundle of Power Point Template that will help you convince your prospective leads to buy your products almost immediately.